From fruits, vegetables, juices, and sauces, to cheeses, snacks, nuts, and seasonings, color plays an important role in food. Does your company rely on eyes to make color decisions? Is your company losing money because your products have inconsistent coloring? Are you looking to increase the bottom-line by minimizing your production downtime and reducing product waste? Do you wish to create a seamless color process with your supply chain or other location? Innovative, versatile and accurate, Konica Minolta colorimeters, spectrophotometers and quality control software have an ever-expanding role when it comes to the food industry. Konica Minolta offers a full line of color measurement instruments to help make sure your end products depict their true colors. With Konica Minolta Sensing you can. Konica Minolta, a wholly owned subsidiary of Konica Minolta Holdings USA, is recognized as the international leader of industrial color measurement, light measurement and shape measurement. The company is responsible for product lines that continuously revolutionize how visual perception is measured by the world. 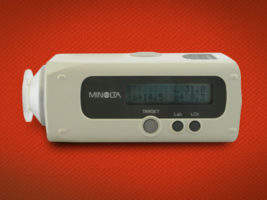 As an industry pioneer and innovator, Konica Minolta developed and introduced the first portable spectrophotometers and colorimeters. Presently, its catalog contains such groundbreaking color measuring instruments as colorimeters, bench-top spectrophotometers, portable spectrophotometers and portable spectrodensitometers for controlling color and color difference. 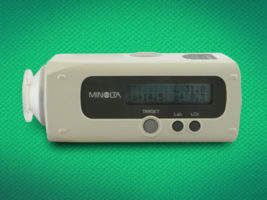 Konica Minolta also offers a full line-up of gloss meters for gloss measuring. Thousands of companies across the globe choose to depend on Konica Minolta equipment when color measurement, light measurement or 3D measurement is vital to the manufacturing process. Konica Minolta products can be found in a wide array of industries including food, plastics, paints, coatings, automotive, aerospace and cosmetics. Konica Minolta Sensing’s Ramsey, New Jersey corporate headquarters is fully equipped with a service center and tech support with a focused sales force dedicated to both the North American and South American regions. A highly accurate, multi-functional and user-friendly color measuring instrument – the new CR-410 Chroma Meter provides support for measurement using just the measuring head. It features a 50mm aperture and can measure on its own or connect to a data processor. Don’t miss specialized models for different food products: 410PB (peanut butter), 410C (coffee), 410T (tomato) and 410FF (french fries). The BC-10 Baking Contrast Meter measures the color of baked, fired and processed foods, as well as ingredients, in various environments to ensure consistency in appearance. It is ideal for multi-plant and multi-lined companies. 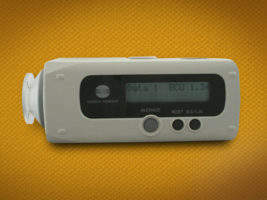 The CR-10 Color Reader is a very compact, battery powered, hand-held portable colorimeter for quick color control. Simply measure the target and then the sample. The color difference will appear on the LCD display in one second. 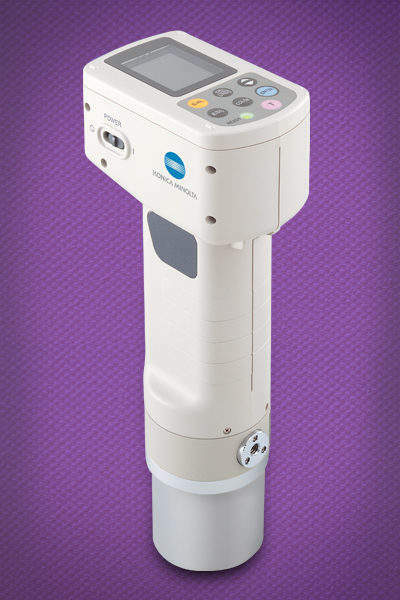 The CR-14 Color Reader is a hand-held, battery-powered whiteness index measuring instrument that allows you to control the shade of white, near white and yellowish products such as food and raw materials easily and with precision. The versatile CM-5 Bench-top Spectrophotometer is capable of both measurements of reflectance and transmittance. It can also grade a PASS/FAIL based on user-set tolerances. 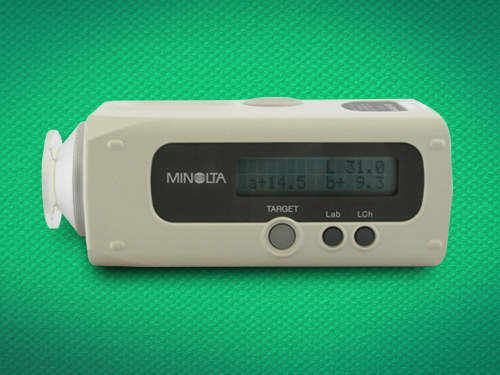 It is an easy-to-use color measurement instrument that features a keyboard and color LCD screen, eliminating the need for a computer. 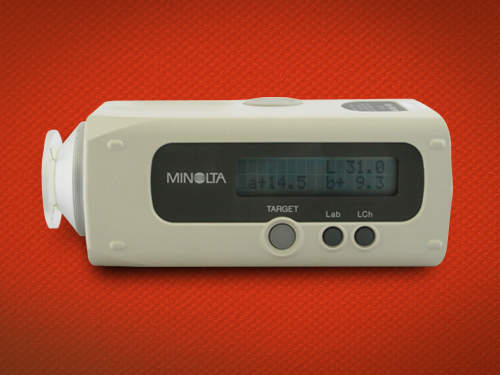 This product has the ability to automatically calibrate every start-up. NC-1 delivers color critical data right to process controls in real-time and high-speed. By using multi-directional illumination and non-contact sensing, the system is ideal for textured, uneven and multi-dimensional materials. The NC-1 color measurement systems are also capable of measuring transmitted light for clear plastics and films. 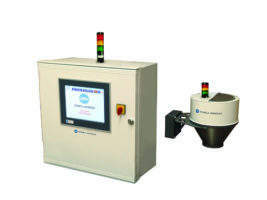 The system delivers high-speed, accurate color data, instantly detecting out-of-spec (OOS) conditions, alerting the operator and control system of the condition so corrections can be applied immediately. To learn more about Konica Minolta Sensing and to see a full list of color measurement instruments, visit our website today. When it comes to color, light and shape measurement, the world looks to Konica Minolta Sensing. Konica Minolta Sensing Americas (KMSA) will exhibit at IFT 2015 Food Expo at booth #4545. IFT 2015 will take place from 12-14 July at McCormick Place South in Chicago, Illinois. 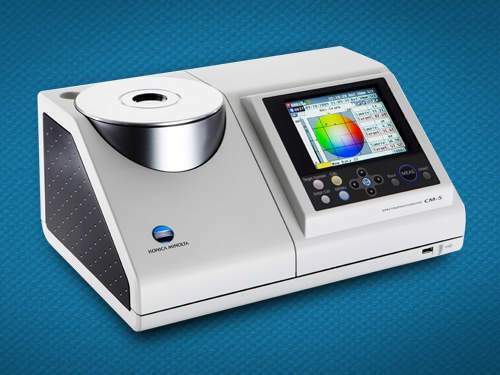 The CM-5 is the first of a new generation of color measuring instruments for the laboratory, with which users can expect to benefit from increased productivity and improved accuracy of color measurement for nearly any sample form. 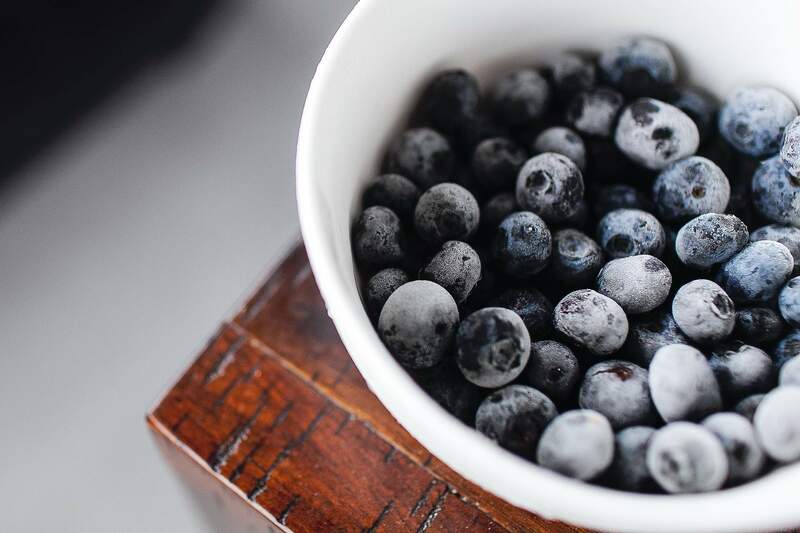 Monitoring the color of foods during production is vital to maintaining accuracy and repeatability, not only to sustain high quality and safety, but also to optimize production efficiency. When Pepperidge Farm installed Konica Minolta Sensing's BC-10 Baking Contrast meters, judging the color of baked goods became a lot easier.